A record fair with books and ephemera. Usually about 25 stallholders with 45+ tables of vinyl and 10+ tables of books. An eclectic mix of collectable, rare and obscure records, and lots of bargains. A wide selection of secondhand books and ephemera. Book signings from authors of new books. 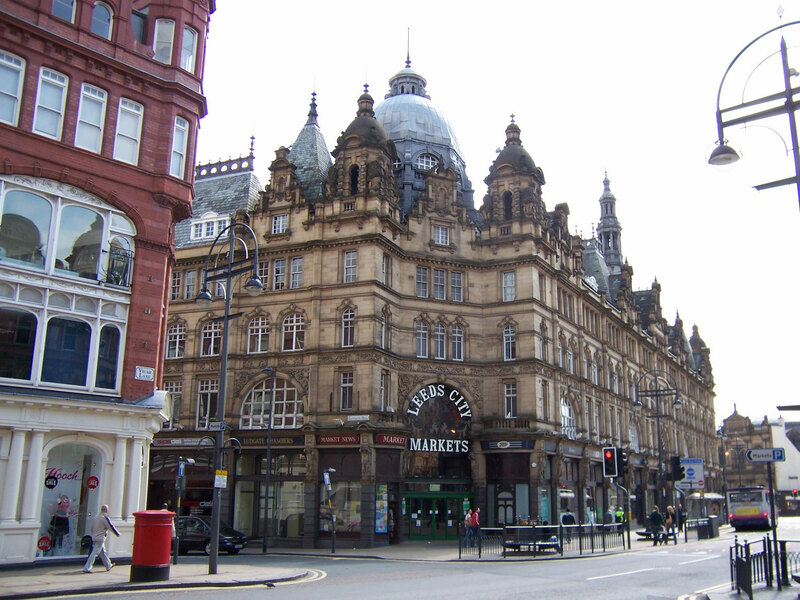 Leeds Record & Book Fair takes place in the Events Space inside Kirkgate Market on Vicar Lane/George Street LS2 7HY. It's a great venue for stallholders and collectors. Easy for stallholders to unload and set up and easy for customers to find thousands of reasons to stay for hours. Situated in the City Centre, 5 - 10 minutes walk from Leeds Train Station. Kirkgate Market is one of Europe's largest indoor markets, with superb architecture and a vibrant atmosphere.